As both a mother and CEO of more than 900 schools committed to educating and caring for children across the country, my heart breaks for those impacted by the senseless tragedy that occurred in Newtown, Connecticut. Our deepest condolences go out to the students, parents, teachers and staff of Sandy Hook Elementary and the entire community. Nothing is more important than the wellbeing of our children, and our school directors and teachers will remain vigilant about following our safety and security procedures. We anticipate that children will become aware of this terrible incident given the extensive media coverage. Our schools are sharing resources developed by our education experts to help parents address children’s questions and guide them through these difficult times. 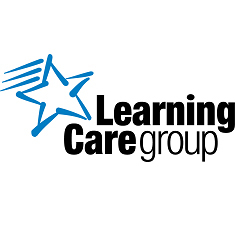 Learning Care Group will keep all those impacted by these terrible events in our thoughts and prayers.